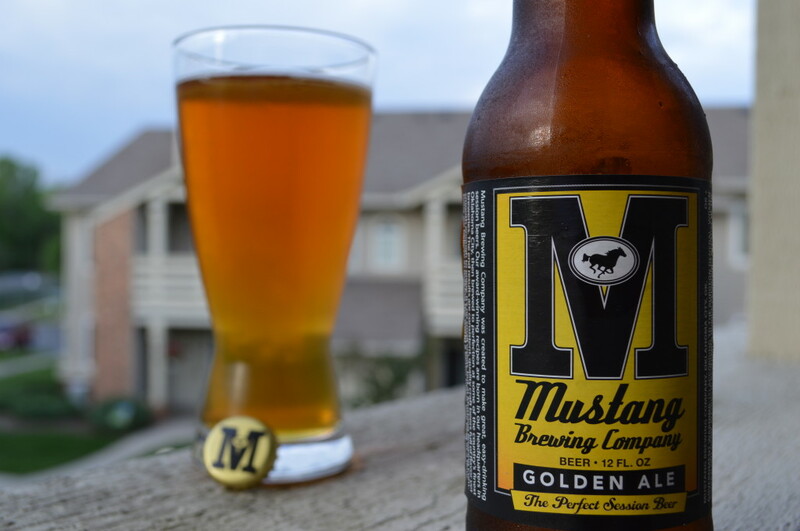 Mustang Golden Ale – The Perfect Session Beer? If you read my review of Mustang’s Winter Lager, you’d remember me saying that Mustang has a lineup of beers that are meant to be sessionable. Drink one, drink two, drink ten, who cares! 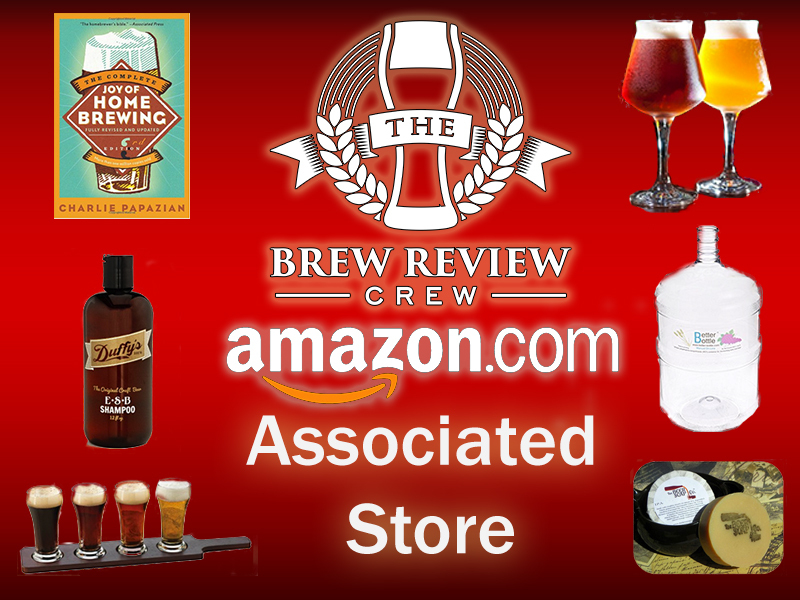 They are low alcohol, but full flavor brews meant for those days that you want to drink for a long time. All modesty aside, Mustang Golden Ale is one of the easiest-drinking beers you will ever taste. We recently tweaked the recipe to make it even better. 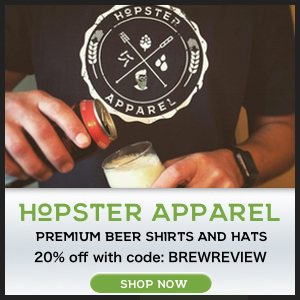 Brewed with three types of barley, Cluster and German Hallertau hops. 5.3% ABV. 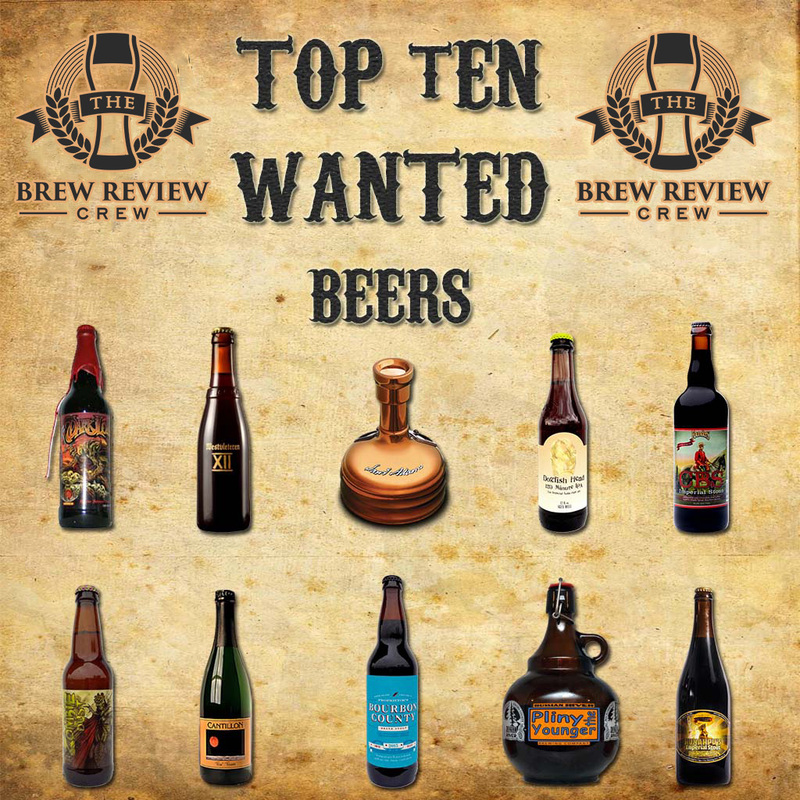 10 IBU’s. 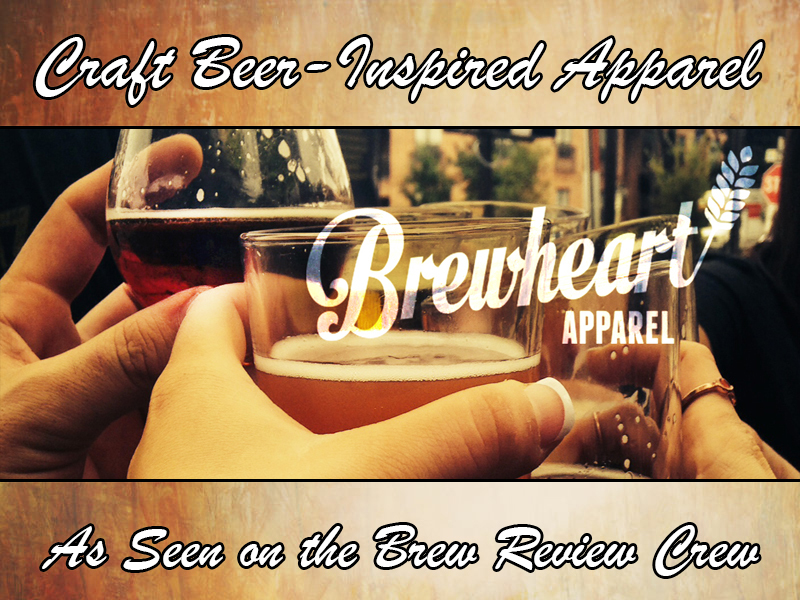 Cold-conditioned and carefully filtered for a clear, smooth, delicious beer. Need we say more? Available in bottles and cans. That sounds like the perfect recipe. Cold conditioning usually leads to a smoother, cleaner beer, though I can’t help but wish I had this beer in a can. 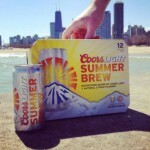 Cracking open a cold Golden Ale straight out of the cooler would make for a great summer day. At least, that is, if it’s as perfect as it claims to be. Golden Ale looks like thin, watery honey. It is the perfect golden color that you’d expect to see from a clean, crisp, refreshing beer. The head was about one finger thick, but has since dissipated into the same head you’d see from a Macro Lager; I’m slightly disappointed by that. There doesn’t even seem to be much carbonation, just one stream creeping up the side of the glass. What I’m not disappointed in is the clarity of Golden Ale. Brilliant, crystal, glassy — whatever you want to call it, it’s completely transparent. Honey again. Maybe the appearance is guiding my nose, but this smells sticky an sweet, like wild honey. There’s a slight grassy hop note, but it’s very faint. Golden Ale also smells bready, like fresh baked biscuits. It’s surprising that this is a session beer, considering how sweet it smells. As expected, this is a very thin beer. The body is dialed down so you can drink more of it, but it doesn’t taste watery (we’ll get there in a second!). There’s not a lot of carbonation, but it’s there enough to keep me satisfied. I liken this to the mouthfeel of Mountain Dew. I always wish there was more carbonation on a can of Dew, but the CO2 takes a back seat to allow the flavor to fully shine. What a great balance of sweet, and drinkable. It has the bold, honey, caramel, malty flavor of a Dortmunder, or a typical golden ale, but it does not linger like other saccharine brews. It’s all the flavor and complexity of a full beer, but turned down to about a 6 instead of the 11 that some brewers strive for. There’s something beautiful about the seemingly simple drinkability, but deep complexity going on in this beer. This isn’t a beer that hits you in waves, it more or less just is what it is. Golden Ale starts like watered down honey, and ends like watered down honey. 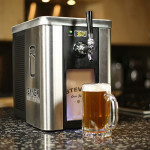 The clean finish is essential for Golden Ale; it makes me want more, but doesn’t taint the initial flavors of the brew. So, is this a perfect session beer? I don’t know that I’d quite go that far. But it is damn good! There really isn’t much more I could ask out of this beer. I can’t compare this to a full out golden ale, or any other beer that is supposed to be more complex and flavorful, but for what it strives to be, it accomplished that. 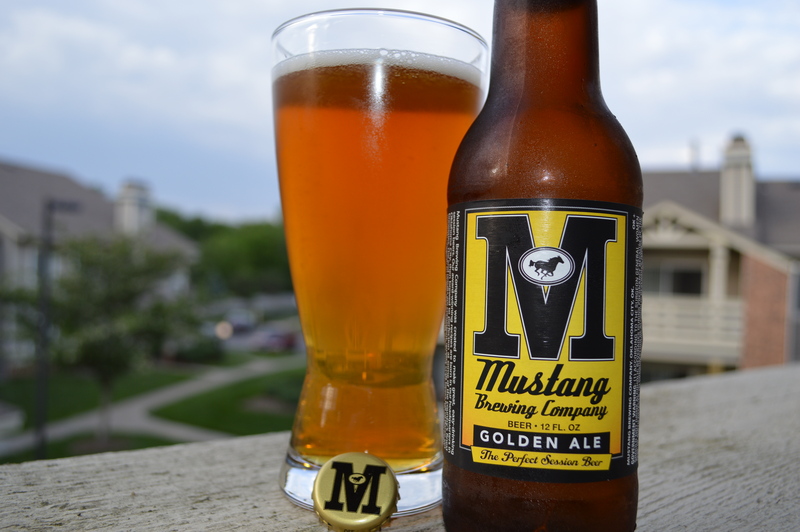 I’m giving Mustang’s Golden Ale a 90. This really could replace a Macro Lager for me at a picnic, golfing, boating, or even a late night gathering. 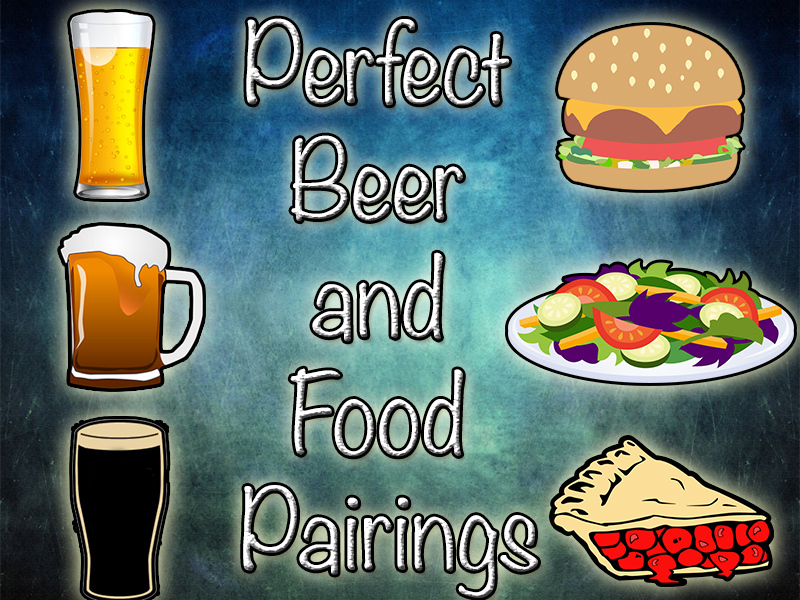 It’s infinitely more flavorful, but just as drinkable. As I’ve written this review I realized I’ve downed basically the whole beer, that’s a rarity. 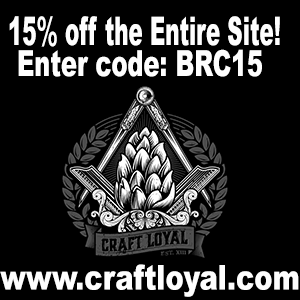 At 5.3% ABV, it’s dangerously drinkable. There are other session ales that are more complex, more flavorful than Mustang’s Golden Ale, but if I’m not looking for hops, this beer is hard to beat. I’m only urging Mustang to start distributing to Ohio, and to make sure they give me cans! If you’re in search for a good, sessionable, malt-forward brew, pick this up and enjoy a few.